A rescue plan for embattled power utility Eskom calmed traders’ nerves as it appeared to avert a South African credit-rating downgrade from Moody’s. 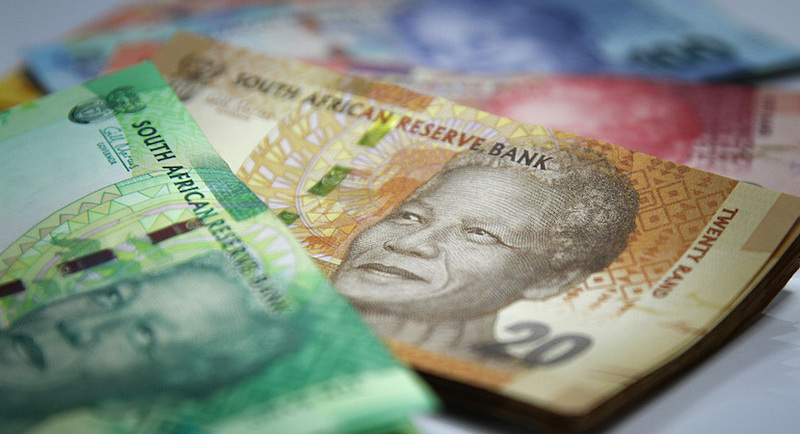 Zimbabwe should adopt South Africa’s rand as its currency, one of a series of fundamental reforms needed to restore economic stability in the country, former Finance Minister Tendai Biti said. 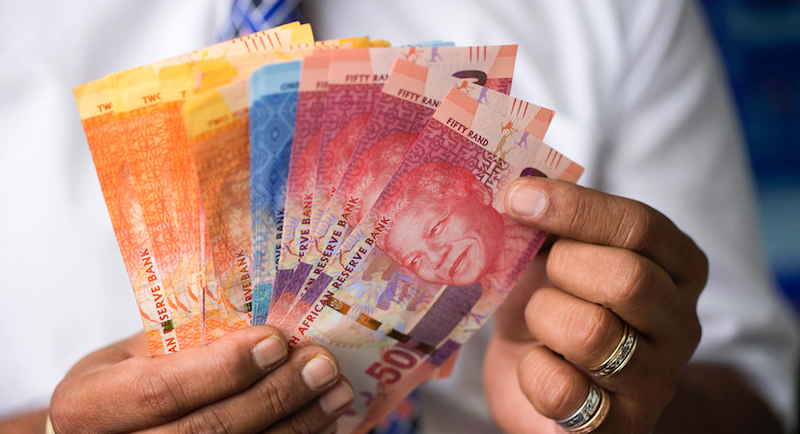 The rand’s flying start to 2019 may be just the beginning, according to Goldman Sachs Group. Gains in emerging markets since the start of the year failed to make UBS and Citigroup any less bearish as they saw new risks arising and weakening the chance of 2016- or 2009-style rebound. 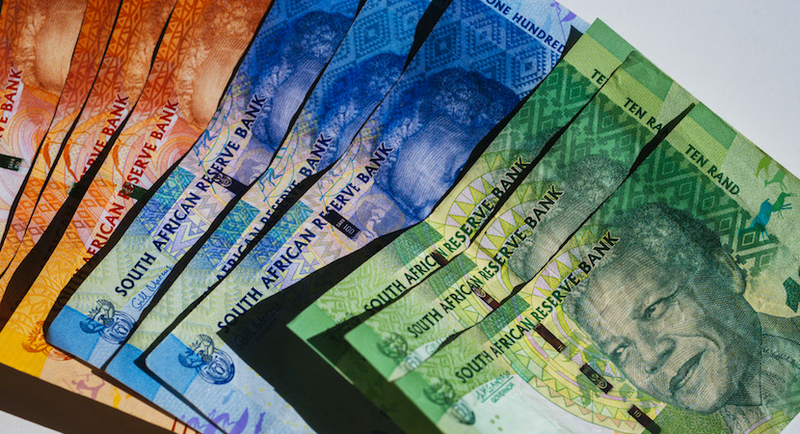 The rand’s wild swings whenever there is good or bad news elsewhere in the developing world is due to its status as a proxy for emerging markets, say experts. 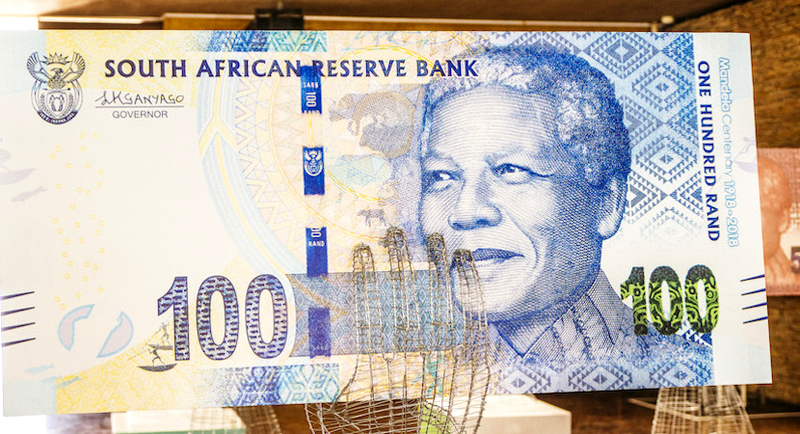 The rand closed below its 100-day moving average on Tuesday for the first time since April; the last time it held below that level, it marked the start of a two-month rally. 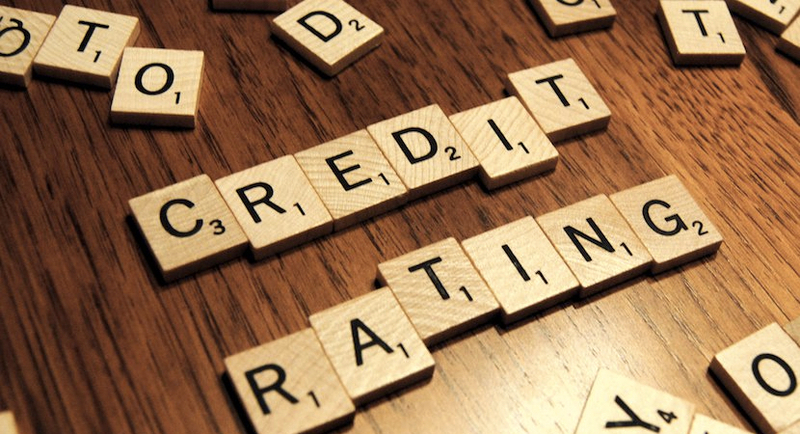 The rand weakened along with bonds as the government’s latest debt projections increased the probability of a credit-rating downgrade that would move South Africa’s local-currency debt into junk status. 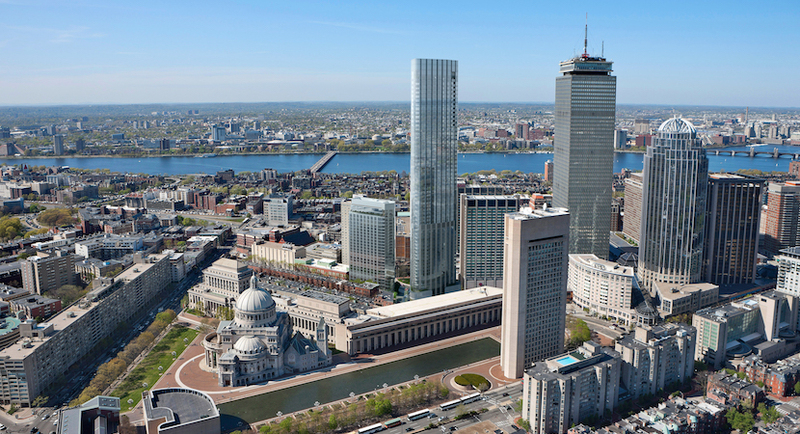 One way to expose yourself to the US dollar is through the investment of local real estate through the EB-5 visa, which is an immigrant investor visa program created in 1990. The rout in emerging markets showed no sign of letting up, with most currencies weakening and an index of stocks nearing a bear market. 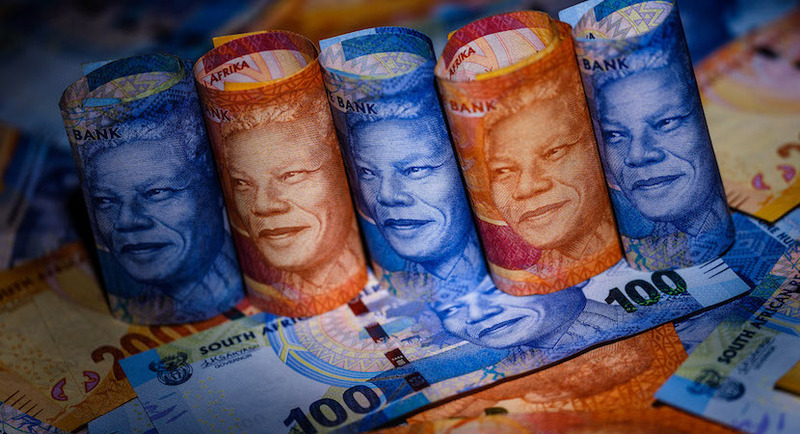 South Africa’s rand led the sell-off. 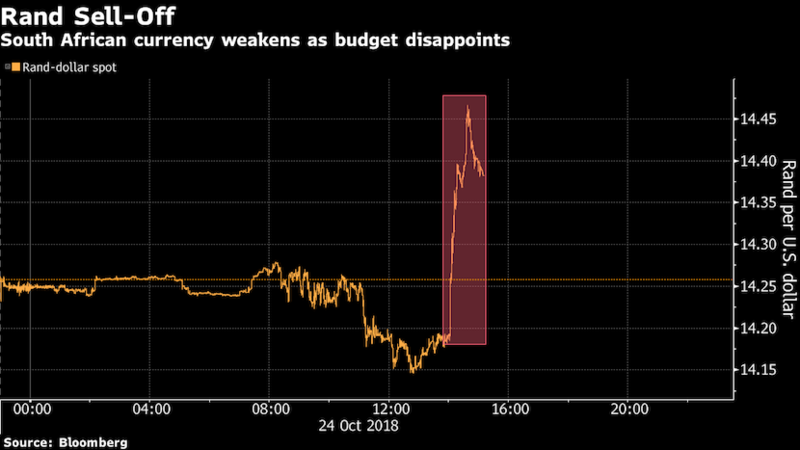 Argentina is in the grip of a full-blown currency crisis and currency traders are asking, “Who’s next?” The South African rand is one potential answer.